I want to type a little something about puzzles. More precisely about people that make puzzles. In EVE, obviously. 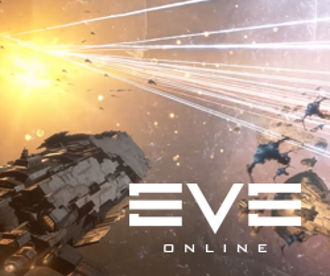 It is basically an idea for a better content management when it comes to Exploration, Archaeology and PVE (with potential to lead to PVP) in EVE, in general. I have been thinking about the teams of devs that are busy with making the Drifter/Triglavian shenanigans, the story bits, the mysteries that we have to uncover. All of their efforts were warmly met and they brought much excitement and stir in the cluster. And I would like to say that this type of story-crafting and content is actually a catalyst for more player-made content. I mean - a symbiosis between dev-made content and player-made content should always exist in the game, so that the stories that come out of it are in line with the EVE narrative. Veskin Sentinel here. I want to introduce something to you. It is a piece of technology - a spaceship module, dedicated to exploration, capable of revealing in-depth information for everything it scans. It took quite a bit of time to forge this into a presentable state, mainly due to the complexity of creating such a dedicated tool. You know - algorithms, compiling a database of existing knowledge on the various objects around, some historical data and all other little details, that it needs to process, so that it can be a trusty tool for curious pilots. And it has to be prepared for the unknown. While me and my team did a lot of work on it, it is still not certain that it is quite prepared for its tasks, but that will be determined in the testing phase, that I will describe below. With this tool we are aiming to provide our kind - capsuleers - with the power to not just plunder whatever we find in the depths of Space, but also examine, analyze and discover things in a better way. You see... present days, when it comes to exploration technology, we got tools for discovering sites, structures, objects and ships, but when we do it, in most cases we can only utilize our available analyzers to just breach the computer security systems of the objects and scoop whatever we find inside. There was a forum discussion on that matter, some time ago, where this question was raised and it got me thinking even more on the topic. I call this device Spectral Analyzer. After a steady and extensive research plus development, it is finally going into a state where it can be presented. Me and my teams have worked on it independently and with our own funding, but we got the entire crew of Sapphire Interstellar Capital Holdings behind us, with all the support they are willing to provide. Without further ado, let's see the details of this new tech. I am very excited for Project Nova! 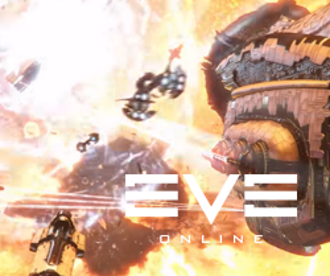 Yes, the FPS set in the EVE Universe, that is currently in vigorous development. I just can't wait to hear more news about it. In the meantime I want to highlight some game aspects that I feel will be essential for Nova in its goal to be able to stand on its feet, when a deeper connection between Nova and EVE is made. It sounds pretty clear - we need PVE in Nova, just as much as we need PVP. But why? First off, not everyone enjoys PVP in shooters, at least not all the time. Feels strange to say that, and maybe this doesn't refer to the majority of players, but it is true. Some players, just like in EVE, prefer to do missions. Not to mention that sometimes players wait a lot for a PVP match to be found and they may prefer some instant PVE. Second - it is far easier to introduce players to the storyline, by bringing them to a nice mission against or alongside NPCs. Of course, with some clever tricks, I guess the same could be achieved in PVP, but still, NPC missions give devs more control. And in terms of player satisfaction - missions that are rich in story, may be a great way to keep players engaged and make them stay. Yes, and I want to highlight this specific thing. Players these days don't come for the pure gameplay only. They want a story, and they want it to be good. So it will be vital to have some things that get the players into the story right away. Of course PVE is not specifically tied to missions. There may be some special anomalies in various systems, that could be accessed and run by Nova troopers, just like the anomalies in EVE. I have some ideas for this. I am sure that similar ideas circulate among CCP and the Community as a whole. Most of these ideas require an established EVE - Nova link, so I guess they can be some kind of long term goals, but my suggestion is that we should have something like these early on. New Multicapsule Ships ideas coming! Hi folks! I have been thinking of Multicapsule Ships recent days and I feel that it is time to improve the concept further. There are some things that need to be addressed right away. I have to admit that I hadn't thought about that at all, ever since I started to make the Multicapsule Ships (MS) concept. Like - what was I thinking!? Maybe I assumed that the MS crew will play 20 hours a day, every day? EVE takes a big and prominent part of our lives, but we got other things in our life that we got to take care of and they are, or should be, of greater importance in general. Family, kids, income - all the things that are interconnected to our lives and keep us going, needs no explanation. Everyone manages their time differently and will not always be able to be in fleet, managing the MS, far away from any station, out in the deep of Uncharted Space. So this needs to be addressed for our MS here. When flying in a MS, it would be recommended to have a crew that is in the same time zone or close. The story would be that in Uncharted Space, on the far reaches of K-Space, due to some special conditions, there would be some pilot fatigue building up, a result from the increased distance to the EVE Gate, which, as some recent discoveries might claim, would emit a vast field that improves pilots overall body endurance. Same field, on a smaller scale would be emitted by planets. The fatigue would build up slowly and capsuleers would need to hibernate in their capsules (log off even during fleet operations, when they have to go), and that would also explain why they don't wake up from their hibernation when the MS has been attacked while other crew members (that are logged in) are operating it. In order to hibernate, a capsuleer should leave all their ships and bring their capsule in the Shell (the large capsule that contains the other capsules). Once this is done, they would have left the rest of their ships and equipment to be used by the rest of the crew, rather than hibernating in their ship in the Deck, which would leave it unusable. Alternatively the Captain of the MS should be able to move any pilot's capsule to the Shell, if they have left it in a ship in the Deck, like a loving father or mother, that carries their child to the bed, after finding them asleep on the couch. There will be some improvements to the Shell in this blog, described below. When the ship is not in use (all crew members logged off) it should be cloaked and removed from space, just like the Safe Logoff mechanics that are currently in place. Upon a crew member login, they would appear in the ship, but the ship should still be cloaked, until they want to operate with it. If they don't operate it in case they want to wait for other crew members that are about to log in soon, the cloak would remain indefinitely. After the crew starts to operate the ship, it should decloak. With these things in mind, there can be some options for MS crews in terms of time zones and log off needs. The concept will evolve accordingly, to supplement pilots in that regard, having more and larger MS for various fleet sizes. Which leads to the next thing. 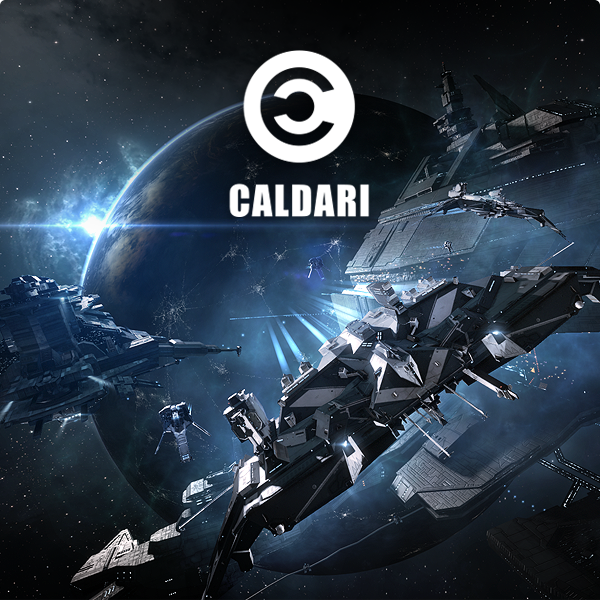 I have some more ideas for some new gameplay in EVE, especially dedicated for Roleplayers in the game. Specially crafted missions, given to noted Roleplayers, that involve all kinds of activities and have outcomes that may influence the story of the game. 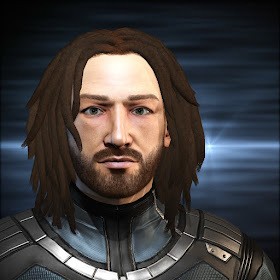 These missions would vary in activities and would be given to roleplayers and their organizations via special official, or not so official agents from various factions (NPC actors from CCP). They would have various outcomes, depending on how well the capsuleers complete them. Some missions would be official, but most of them would require discretion. The missions themselves should be similar in design to existing agent missions - involving a site in space, that may have structures, enemy ships, various environments, things to hack etc. But they should be really challenging, like anomic missions, or even more challenging - involving a fleet of dedicated pilots, that should fill in specific roles in fleet or defeat a greater force of enemies, pick up items while under fire, things like that and anything in between. Of course they should not always be combat missions. Some may require exploration, stealth and reconnaissance, or maybe hauling some cargo through dangerous territory. After EVE's recent expansions I see some nice improvements in PVE content, namely with the neat Agency interface, the Forward Operating Bases and the Resource Wars sites. It is a nice addition that, I dare to say, is laying the foundation for a more meaningful and interesting gameplay. What I am gonna write down now are some ideas that have been hovering and growing in me for a while. We need some refreshment in regards of PVE content. More missions and more things to explore. It is clear that our devs are busy with other things these days, so most of the ideas I am gonna write here are long term ones. I am Veskin Sentinel, capsuleer and a graduate of the Caille University. Back there I spent my time working on various disciplines and developing prototype capsuleer and clone trooper technology, which is what I am still doing present time. I am also developing my artistic skills, since Art is my greatest passion. 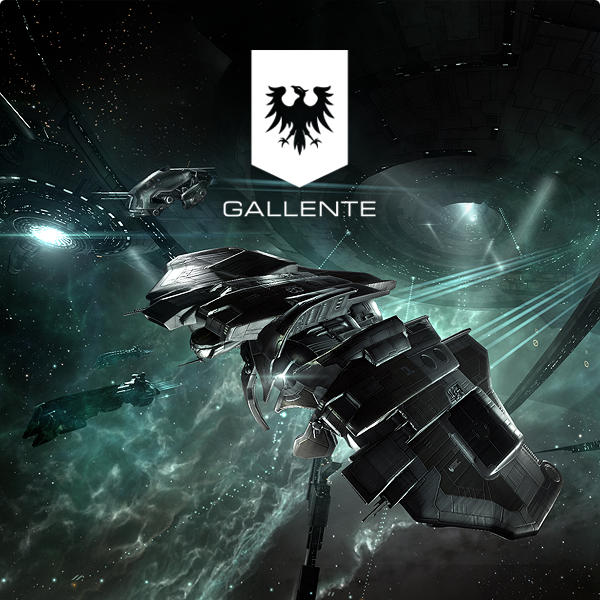 You can browse this GalNet Blog if you want to check out my designs and projects. Hi, folks! It has been a while. I was away due to Real Life. I may describe the things me and my family went through in a future post. Will see. 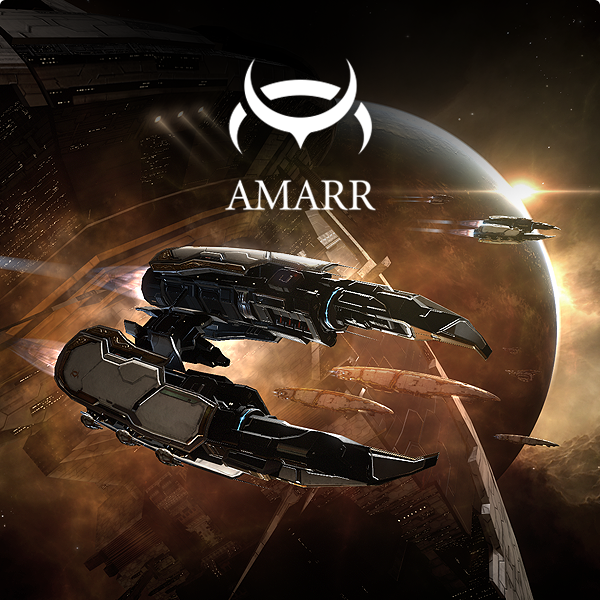 Today I want to write some ideas regarding Avatar Gameplay in EVE. 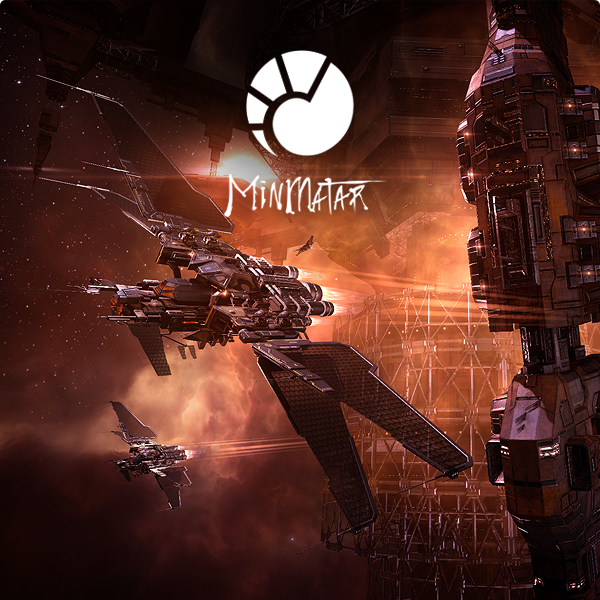 You know, the pretty thing that CCP started to implement several years ago and then put to a halt due to some serious stir in the cluster, people were angry and so on, and so on, you know the story. Well, the events back then, actually determined the direction of EVE development for years to come. And since our devs are very serious about not making the same mistake again, it looks like we’re gonna wait a long time before we see something as cool as Avatar Gameplay in EVE… Or so it seems... That makes me sad. I found a small forum post from years ago, that describes some ideas and a prototype our devs have been working on. It is from 2012, so don’t get too excited, their priorities have changed now, but it is worth a read, just to see what has been going on back then and to see the players response to it. I was sitting in my Captain's Quarters, looking at the door, walking around in the small place with no windows. Years of waiting. Well... maybe I should focus my activities elsewhere in the game. But all the cool Roleplay options that we would have with Avatar Gameplay, the level of immersion that we would have as players… I think it is something well worth the developers time. And I do feel that our awesome Community should support the idea of Avatar Gameplay and be passionate about it, just as passionate as it is with the rest of the game. Yes, it will be different, yes some of us don’t like dramatic changes, but it is really a completely natural step in EVE’s evolution. And when it is implemented, it will fit with the rest of the game perfectly. I have an idea. Let’s look at Project Nova, which is currently a working title for a project in development. The FPS part of EVE. Well, I think it is safe to say that the shooter experience in New Eden is totally Avatar Gameplay. Sooo, it would be nice to implement the Incarna features and improve them, adding them to Project Nova! Yes! I mean, this is completely natural - initially Nova will be a separate game, so all the spaceship experience will have the developers attention, just as it has it now, while Nova devs will be busy with the shooter. Here again to share some more ideas for Project Nova. In my previous post I contributed to the monthly EVE Blog Banter which was about Project Nova and what exactly do we need to make it successful. I will use this space for a continuing iteration on what I already wrote, because I am really excited for this. 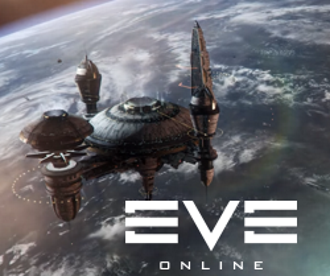 I love the idea of an FPS set in the EVE universe and will go above and beyond to deliver some good ideas that may help make it a glorious game.